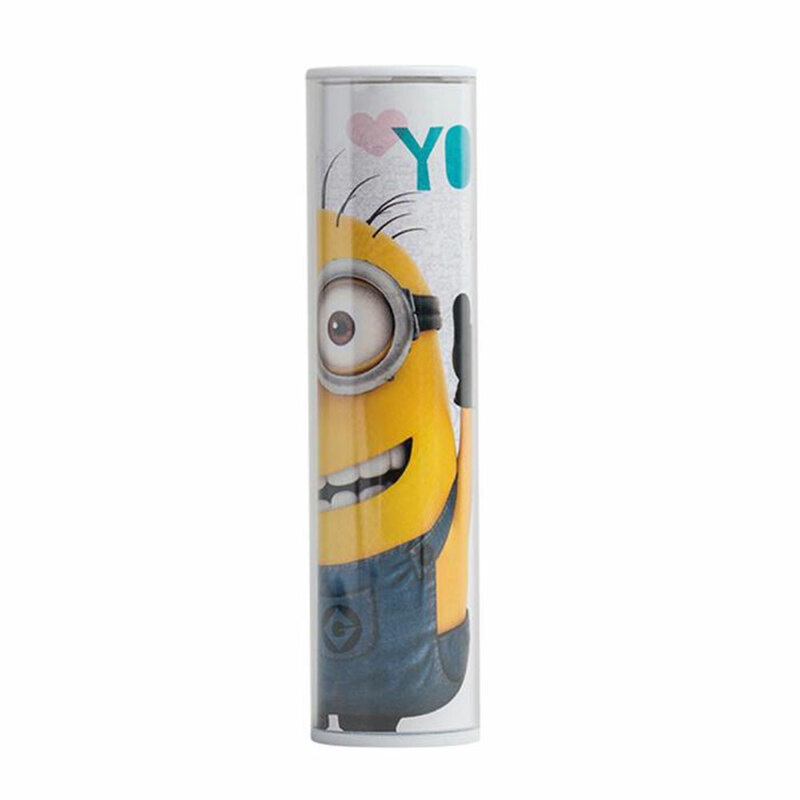 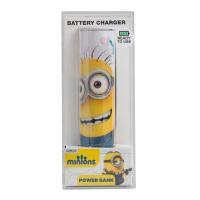 Minions Portable Battery Charger Power Bank | Minion Shop. 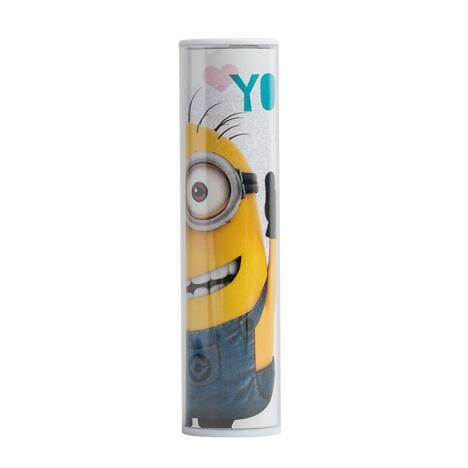 This Minions power bank is an external battery that recharges your Smartphone on the road, away from home, and anytime a normal outlet is not available. 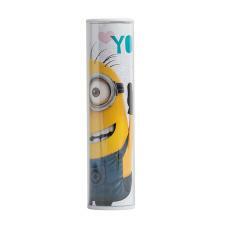 Choose from 100's of cool Minions gifts from mugs to Minions toys at minionshop.co.uk.